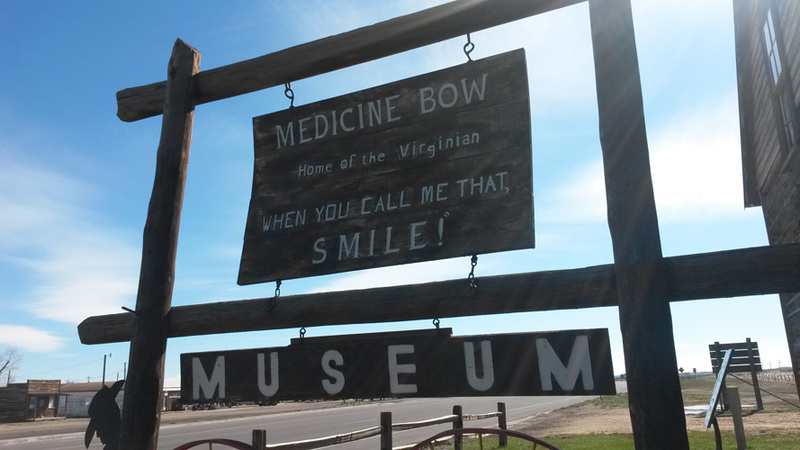 The Medicine Bow Museum is located in the old railroad depot, across the highway from the Virginian Hotel. The depot was built in November of 1913 after a fire destroyed the original depot earlier that same year. The Union Pacific Railroad closed the depot in 1981 and it was deeded to the town and put on the National Register of Historical Places in 1982. In 1983, the depot became home to Medicine Bow Museum and its colorful Old West and Local History Artifacts. The Owen Wister Cabin and Monument are located next to the Museum. The cabin was built by Owen Wister and used as his summer home and hunting lodge in the Jackson Hole area. It was brought to Medicine Bow as a bicentennial project the Town’s Lion’s Club and later donated to the Museum. 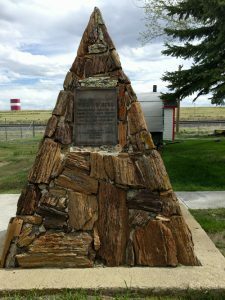 The Monument, made of petrified wood, was erected in 1939 as a tribute to Owen Wister and his book “The Virginian”. 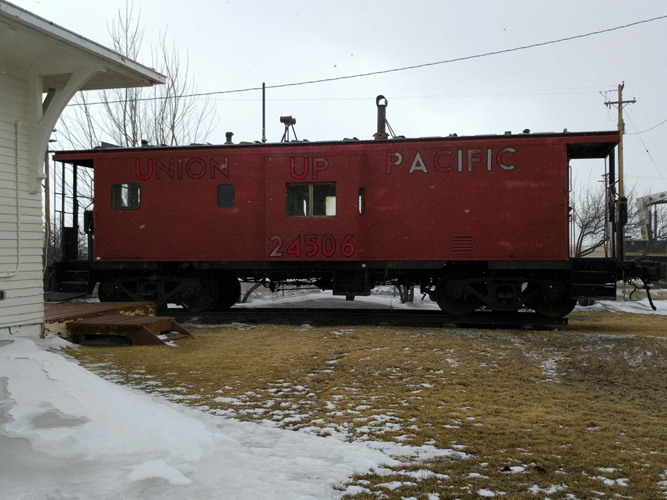 A caboose, given to the Museum by the U.P. Railroad, is a reminder of the importance the railroad played in the past.